Register today for the blessing of the horses on September 30th! 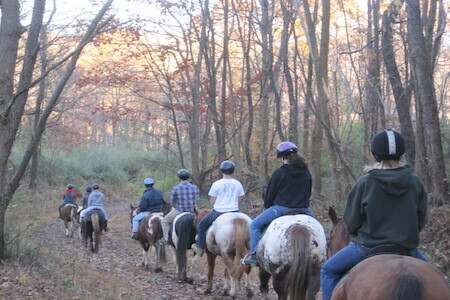 Enjoy a relaxing trail ride, lunch, and fellowship with other riders and horse enthusiasts. As riders, we often don't get an opportunity to see each other and just have fun together... All horses and riders welcome. Thank you for the successful Judged Trail Ride!!! It was so nice to see the wonderful turn out and support! Scores are posted. Please click the button below. 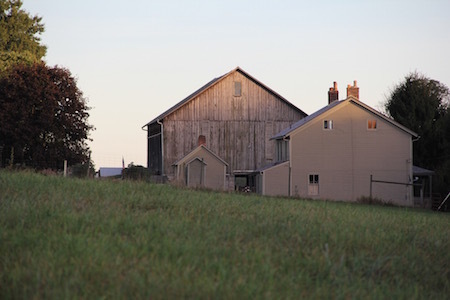 We ride at a private facility called Double Tree Farms in New Alexandria, Pennsylvania. 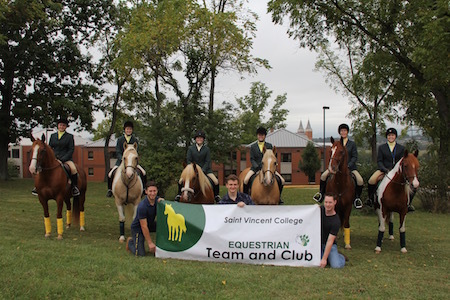 Club members participate in riding lessons, trail rides, and many events throughout the school year. 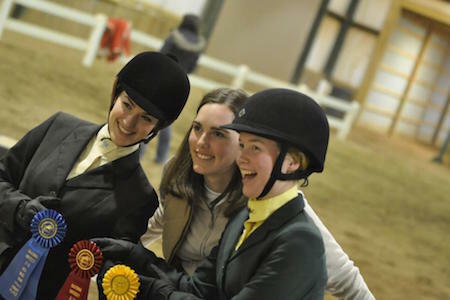 Members of the team compete in the Intercollegiate Horse Show Association (IHSA). The Drill Team performs choreographed maneuvers to music.